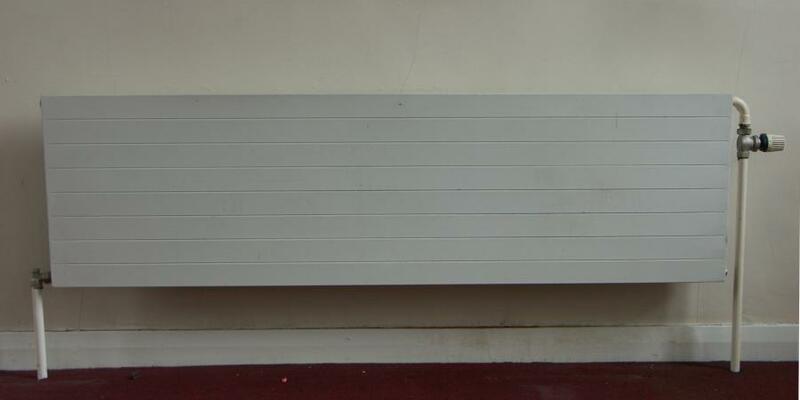 A large set of reclaimed high quality steel radiators.Very plain and sleek design. 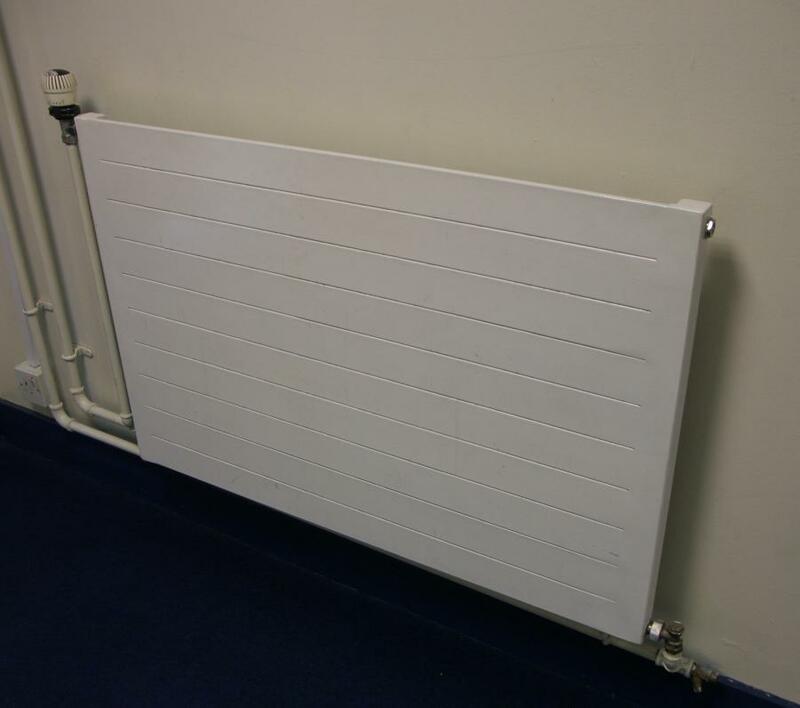 Wall mounted and heavy duty. 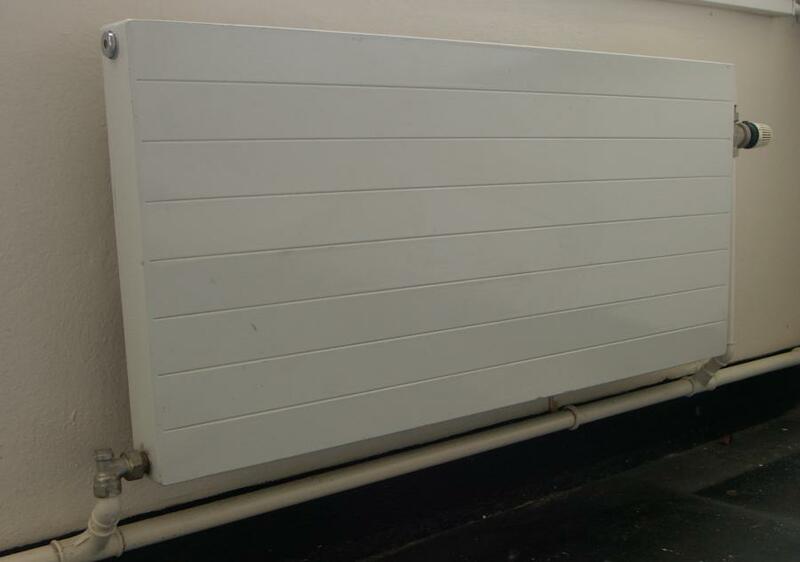 They can be supplied repainted but would suit being repainted in situ after a quick rub down. I can email more pictures and a size and price list on request. They have wall brackets. Sizes ( inches/cms) range from 16/42 to 24.75/63 high and from 23.75/60 to 78.75/200 wide.And they also vary from single to double panel with nearly all having a grill( increases output) either behind or within and some having a secondary grill. 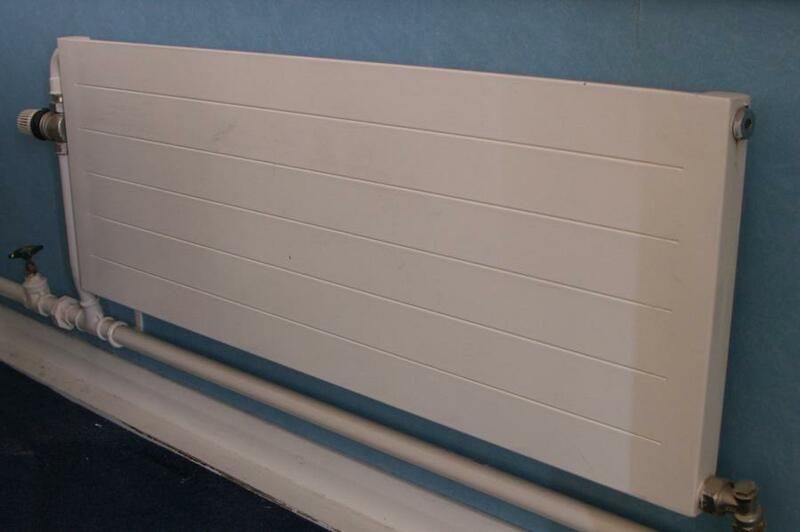 Approx 170 radiators in total.